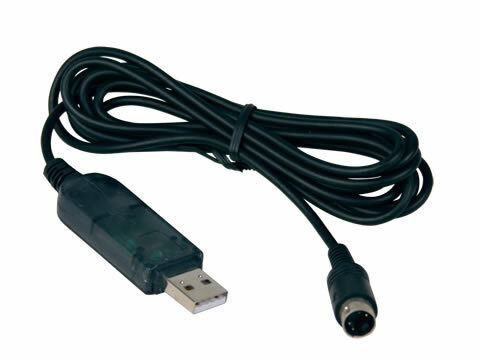 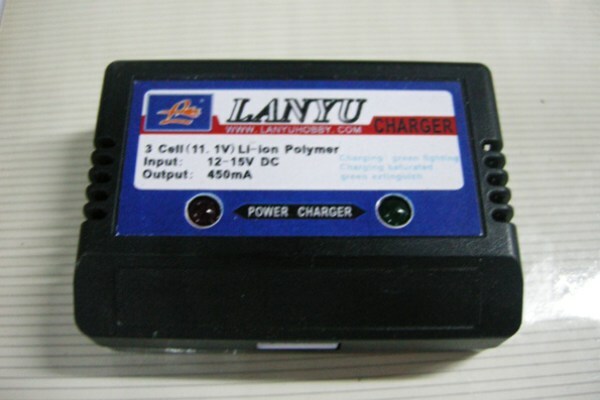 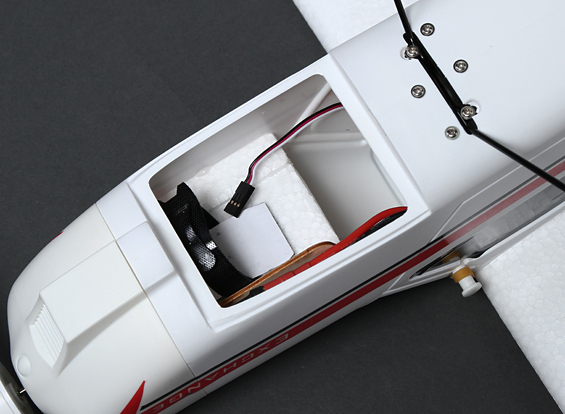 Durable Plastic Unibody body technology. 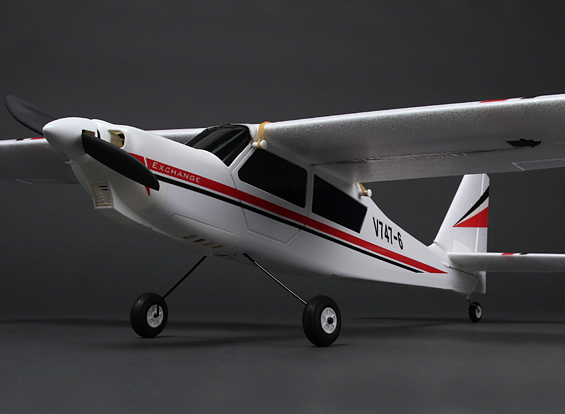 ABS cowling make it much more durable. 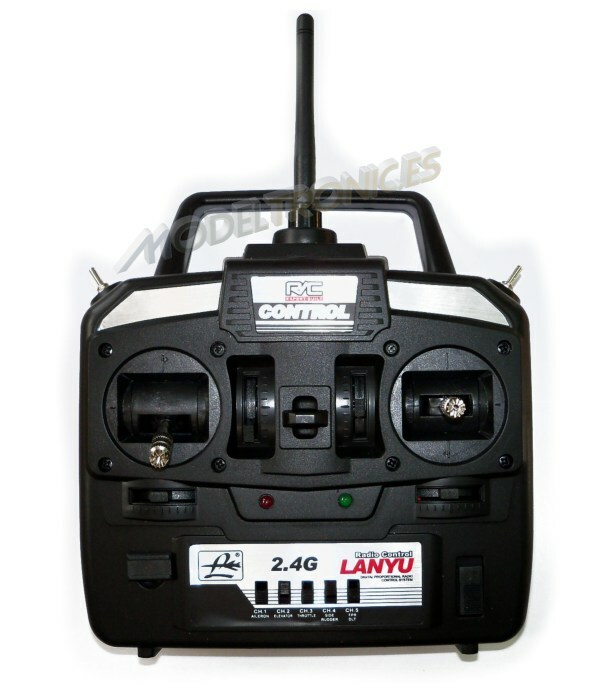 2 in 1 function, 2pcs wings included. 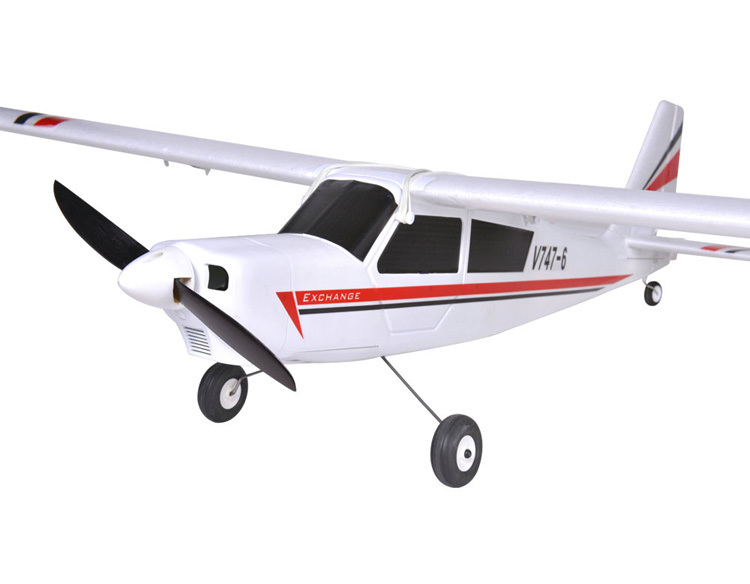 3-CH perfect for first flight pilot. 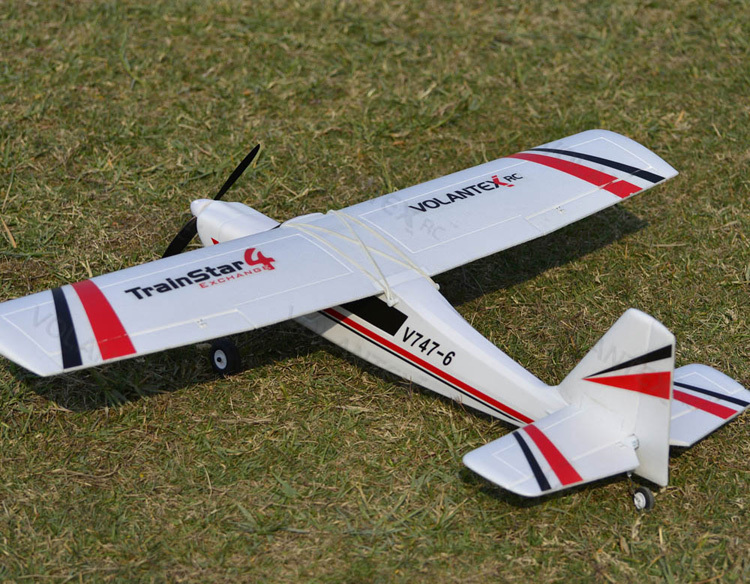 4-CH for training you to be professional. 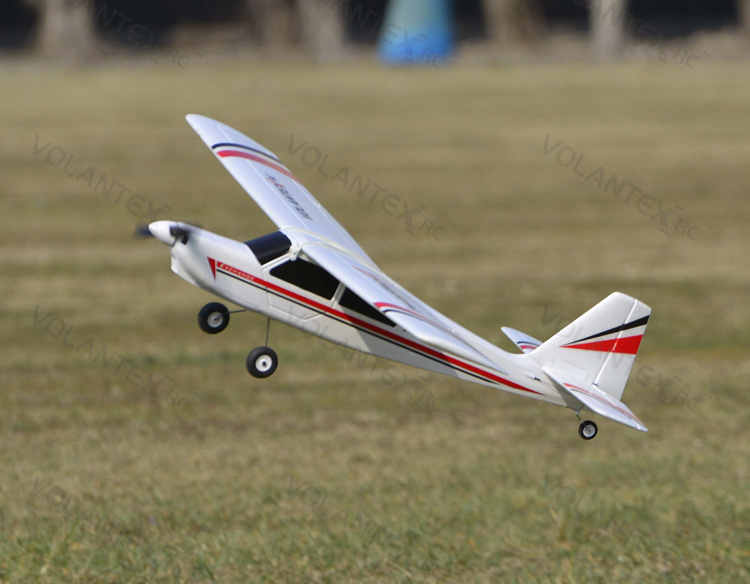 3CH AND 4CH WINGS INCLUDED: We consider to design one trainer which can go with you from beginner to profession. 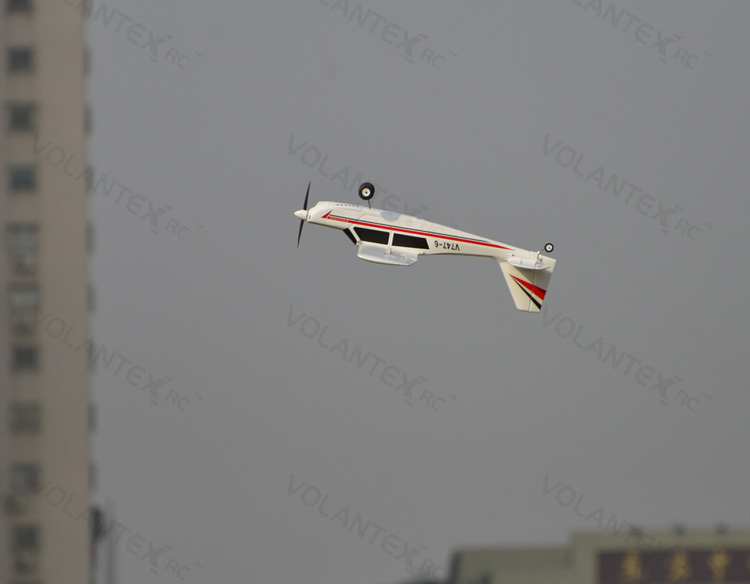 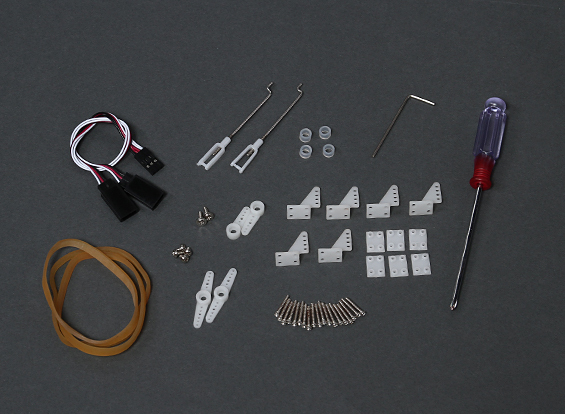 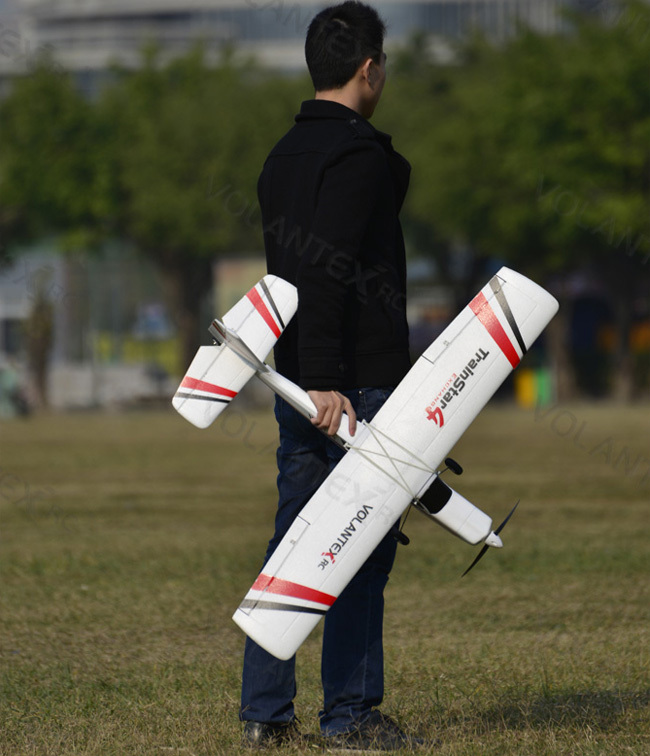 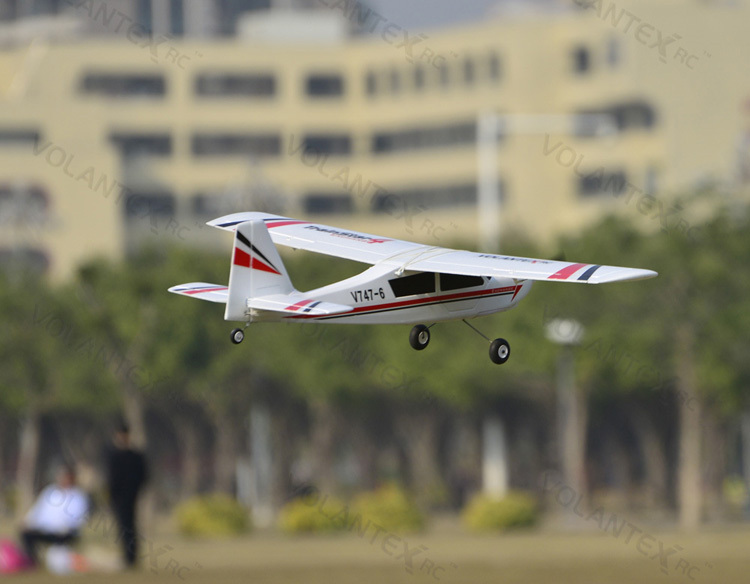 2pcs wings included in the box, if you are a beginner, then you can choice the 3-CH wing to start flying. 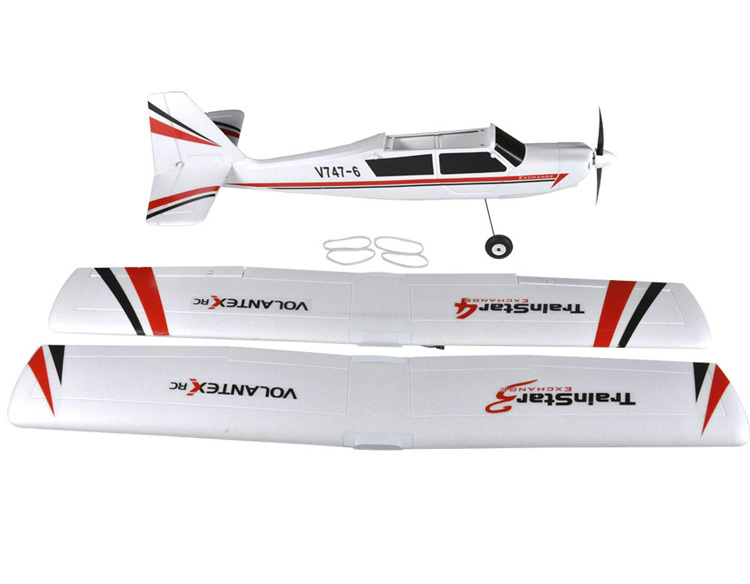 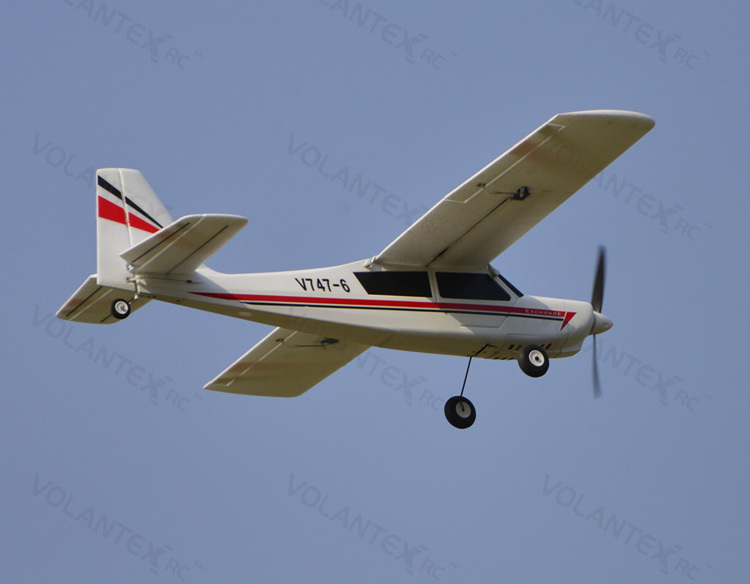 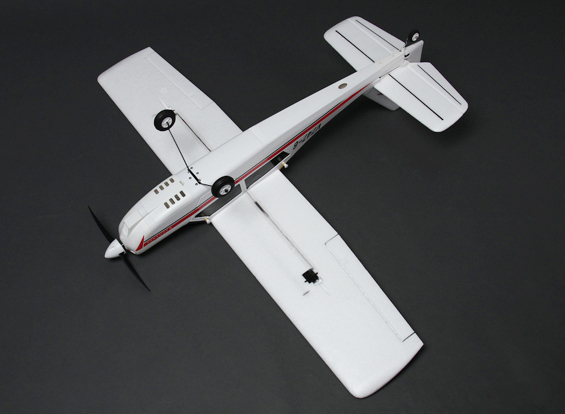 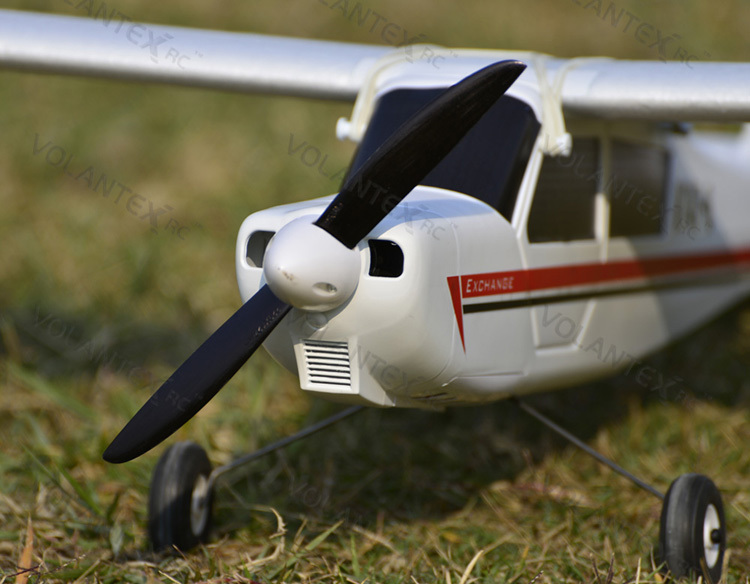 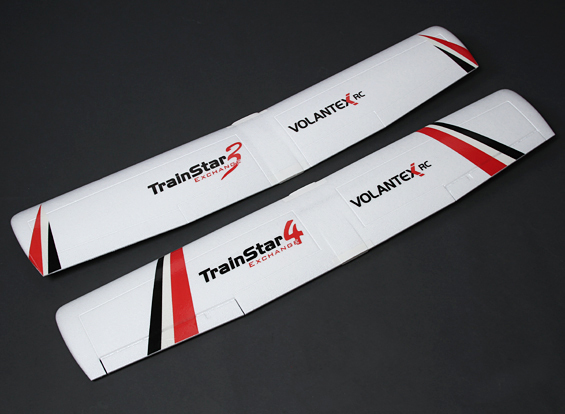 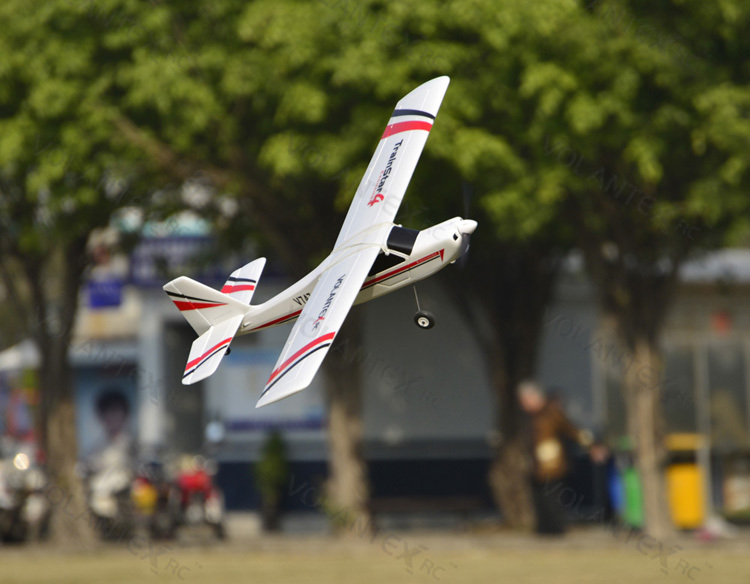 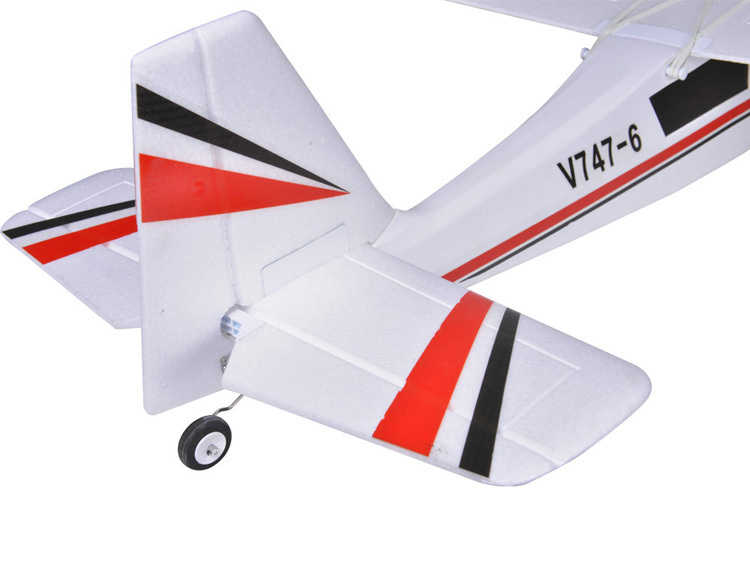 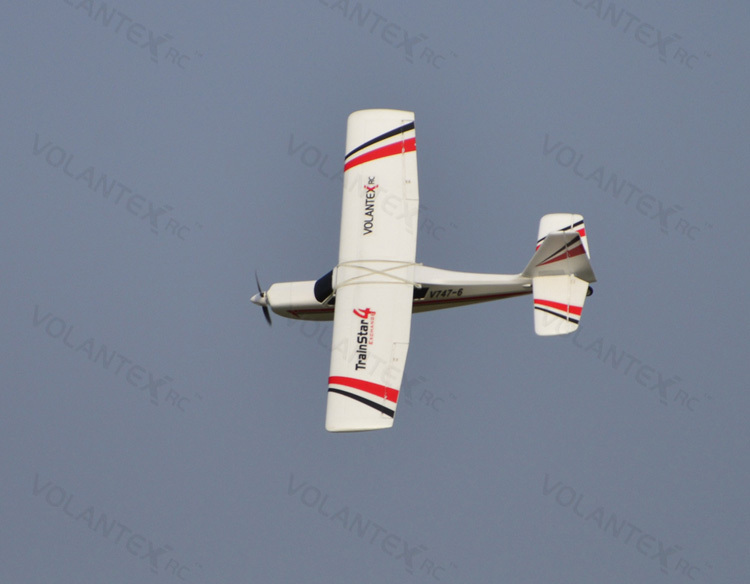 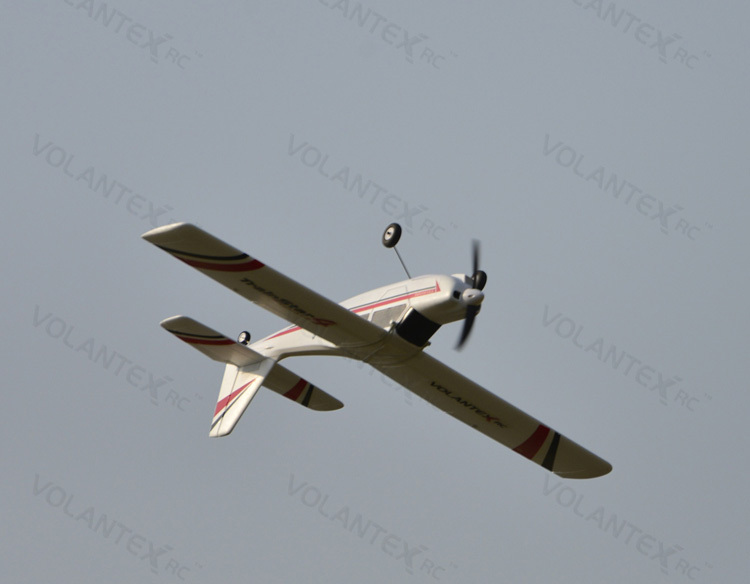 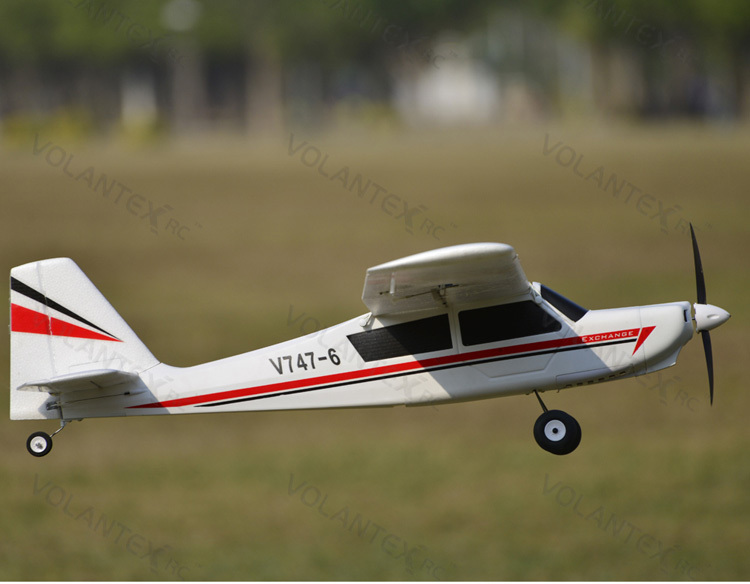 After you have learned how to fly, you can choice the 4-ch wing with aileron to plastic to be a professional. 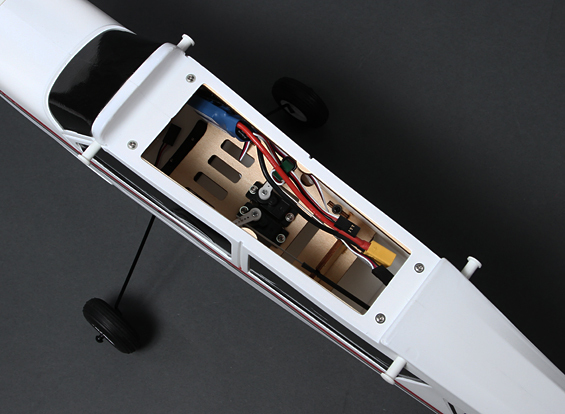 PLASTIC UNIBODY FUSELAGE: The whole fuselage produced by our copyright one-step moulding technology. 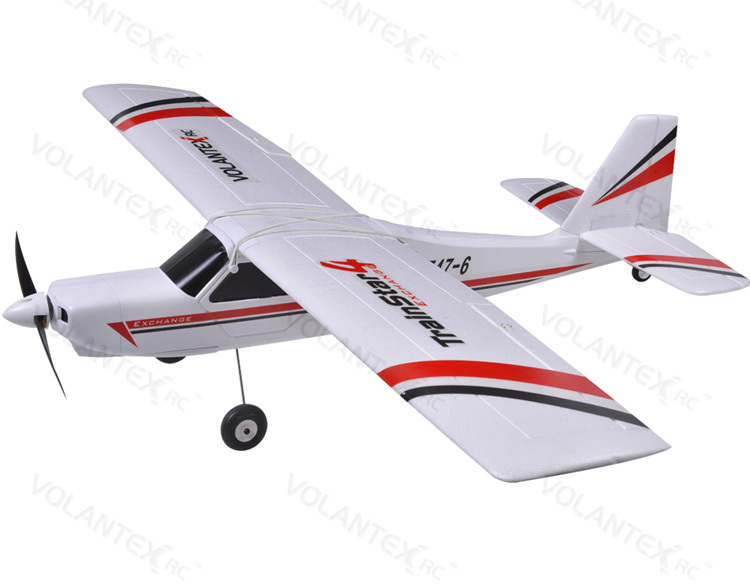 Which make it much more durable than any other EPO airplane. 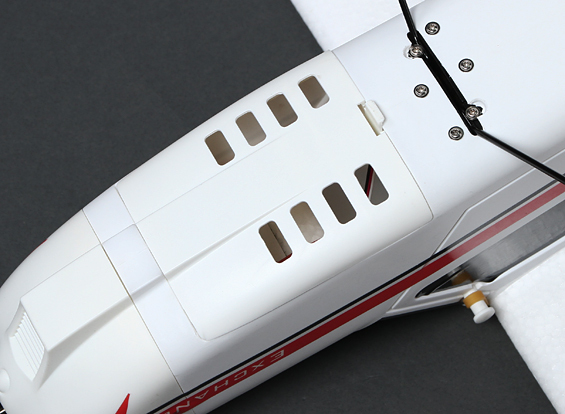 And of course Plastic fuselage make it much more beautiful due to the smooth surface.